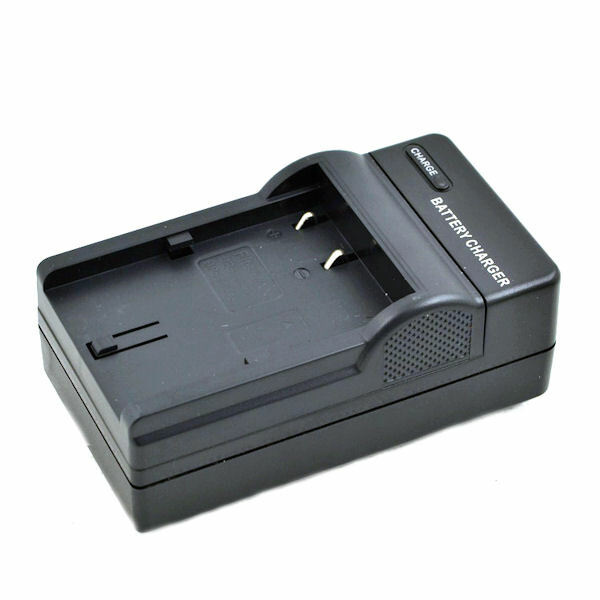 We have battery charges for various camera models. Please do not hesitate to contact us on which model you would like. We have batteries for various camera models. Please do not hesitate to contact us on which model you would like. We also have lens caps, stepping rings, lens cleaning kit etc..
Digieye specialises in accessories often forgotten in the market but play a prominent role.